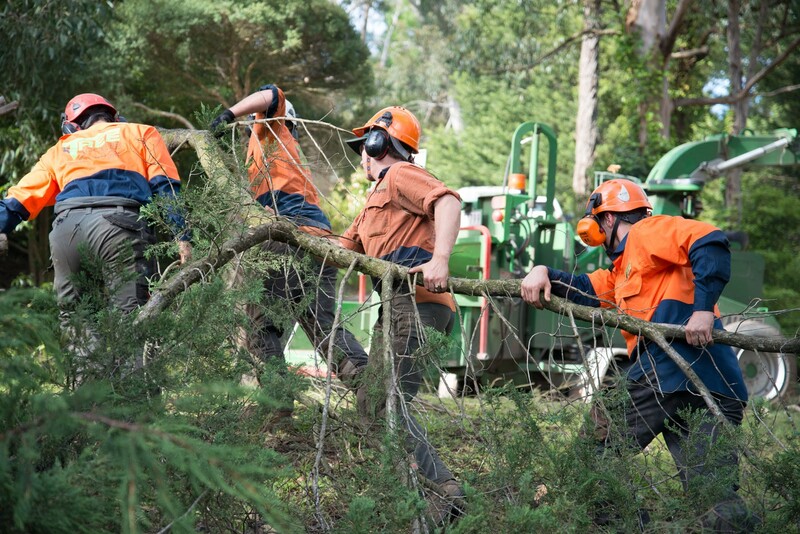 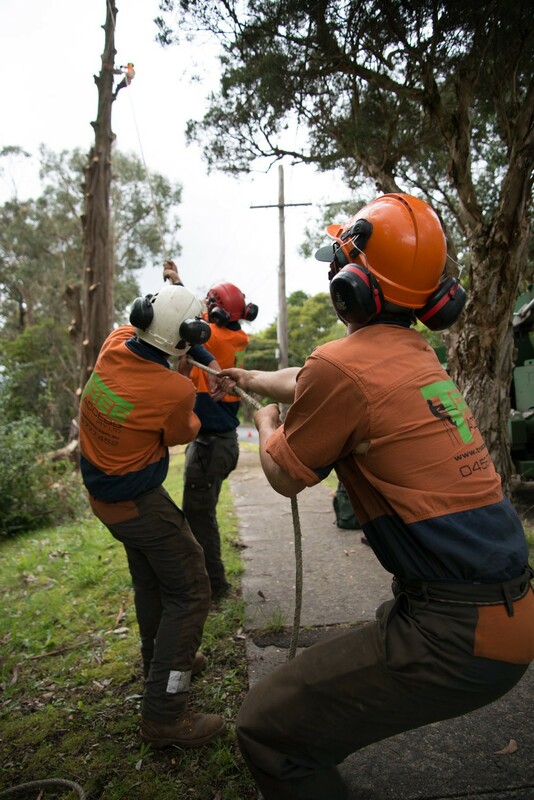 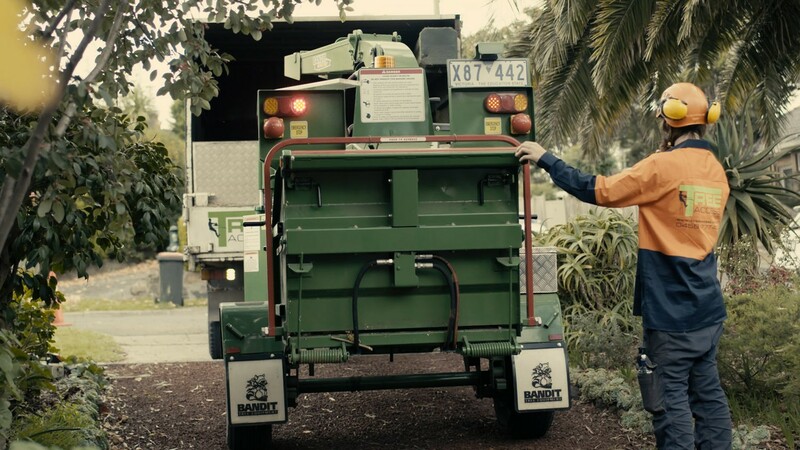 Tree Access Pty Ltd is a professional tree services company in Melbourne offering arborist reports, tree removal, tree pruning, tree trimming and tree care services. 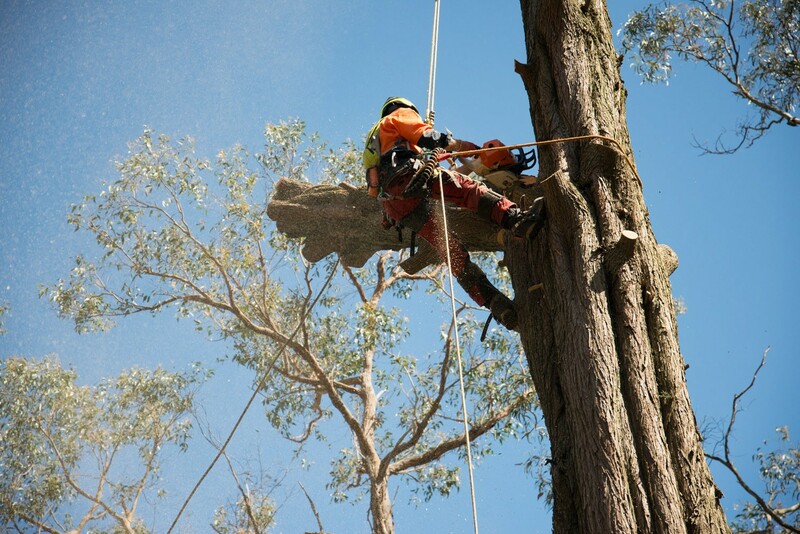 Their team of qualified arborists provide expert service and advice including tree health assessments and reports for council building and development permits. 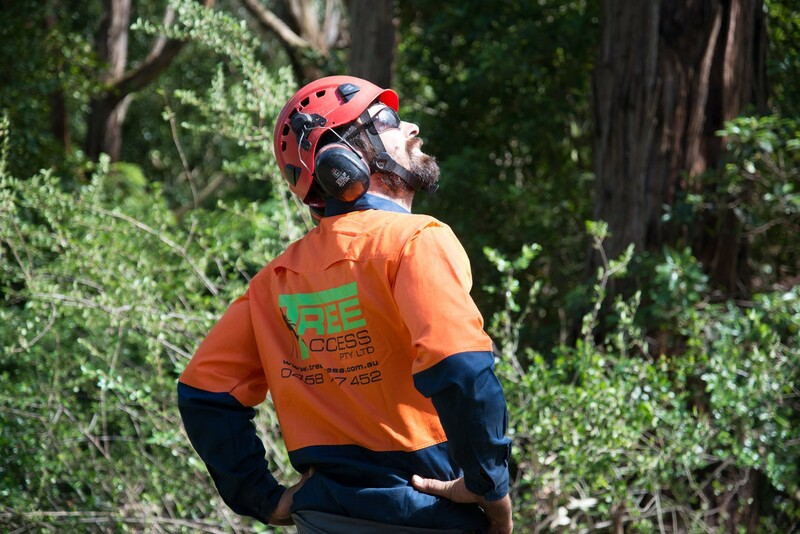 Tree Access is fully insured and committed to industry leading safety practices and training for their employees. 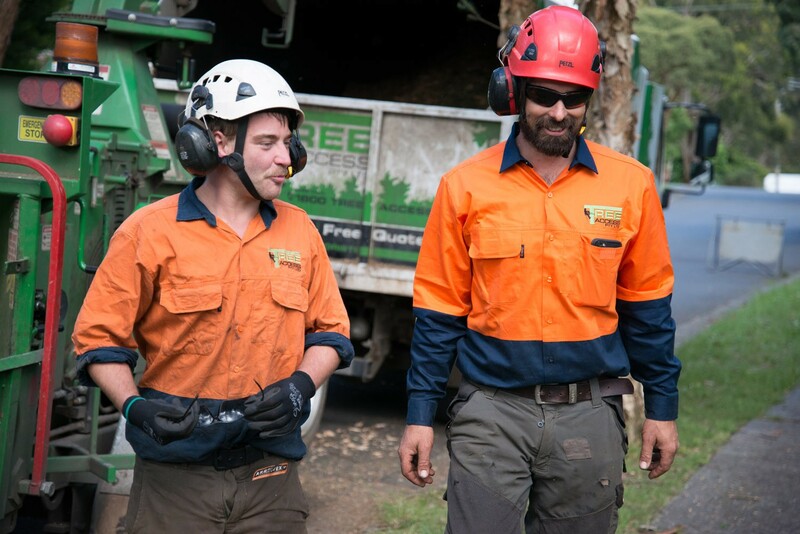 The company has been consistently awarded a 5-star rating by the Word of Mouth service awards in 2018, 2017, 2016 and 2015. 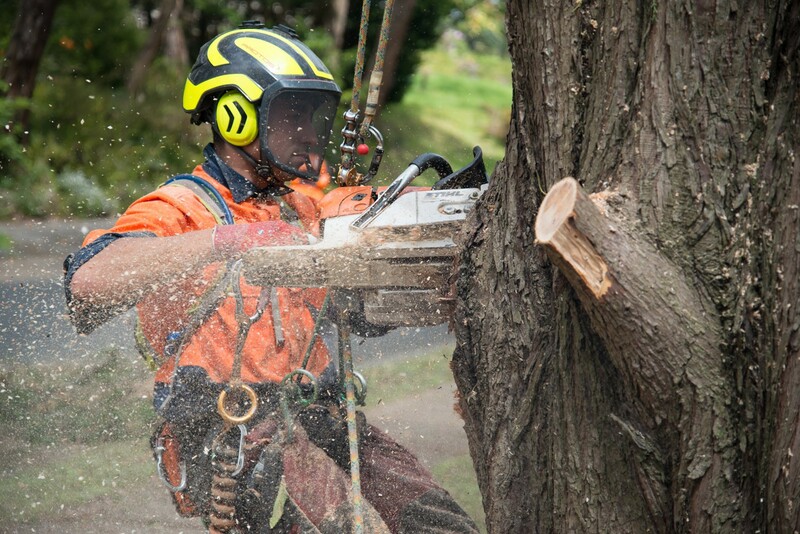 Tree Access provides efficient responsive service, excellent value for money and specialist arborist advice. 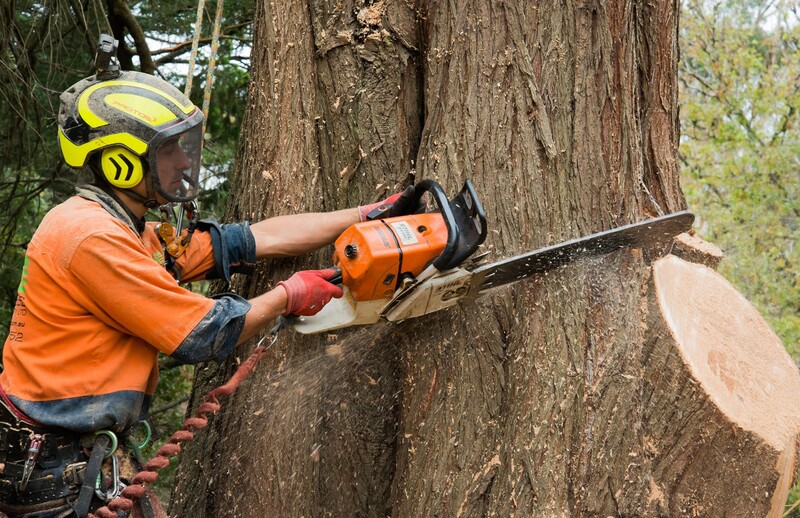 Free, no obligation quotes are available.